The success of a destination launch hinges on a strong relationship with the distribution channel. It is not by chance then, that AIGO, acting since 2016 as Qatar tourism board representative office in Italy (Qatar Tourism Authority), arranged last 7 February the first workshop dedicated to the destination. 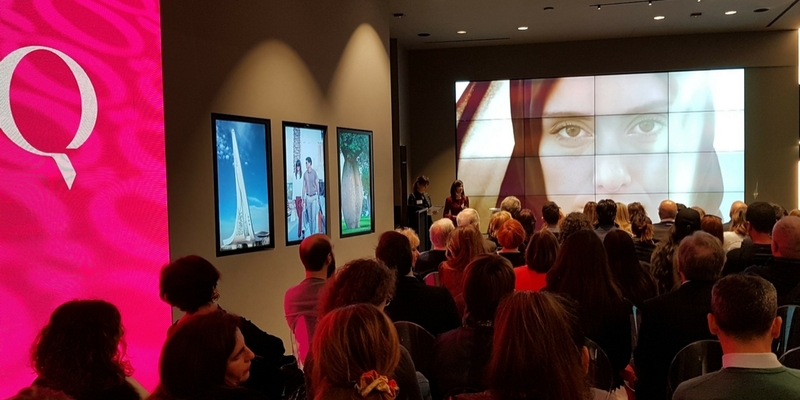 Aimed at facilitating the match between Qatar supply and Italian demand, the event drew almost 100 leading tour operators and travel agencies to the hi-tech space of Bou-Tek in Milan. Among the hot topics of discussion, strategies for promoting Qatar had a front-row seat. The event was structured into various stages. At first, an industry meeting with the participation of key TOs stakeholders and QTA was arranged in order to show market performance and 2018 strategy and activities. Secondly, the event envisioned a workshop where Qatar Industry partners established business relations with tour operators through one-to-one meetings. Finally, a destination training was dedicated to travel agents where QTA illustrated new itineraries and products, emphasizing the bond between tradition and modernity, which is, combined with hospitality, the authentic USP of the destination. 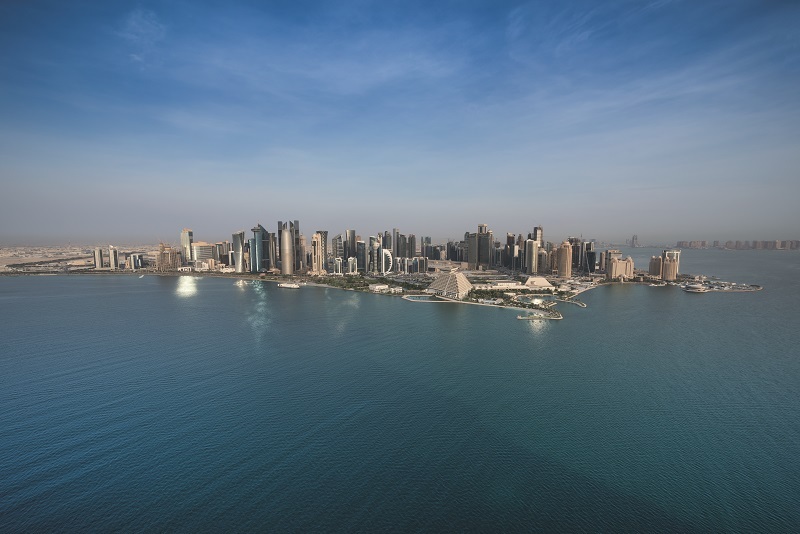 As a matter of fact, the presence of a wide range of Qatar Industry partners – ranging from leading hotels, DMC to Qatar Airways – enabled an in-depth knowledge of the destination. Qatar has been experiencing a steady growth in outbound trips from Italy as it closed 2017 with 37.346 pax. Overall, the number of visitors edged up by about 2.4% compared to 2016, leading the destination to celebrate a 5% rise in leisure traffic. These positive figures represent the result of the destination marketing strategy implemented throughout the first two years. There is still a need, however, which should be addressed: the development of further communication activities towards consumers to strengthen Qatar brand awareness. Moreover, positioning of the destination within tour operators’ programming is definitely a further outcome achieved by QTA in the Italian market: an excellent foundation on which to build specific co-marketing projects, with the purpose of supporting the development of new and diverse products designed by TOs partners. To conclude, the strategy for 2018 takes hold with an extensive communication commitment towards consumer. Such task needs to be fulfilled thanks to a top-notched digital marketing strategy aimed at strengthening Qatar brand awareness and promotion of different experiences offered by the destination. Similarly, ongoing support to both tour operators and qualified travel agencies will still be provided for the development of new products and the enhancement of training opportunities. Main goals of QTA for 2018 may look ambitious, but they have been set by taking into account its reference market, that of Italy, which has already responded positively and quickly compared to the destination tourist offer.